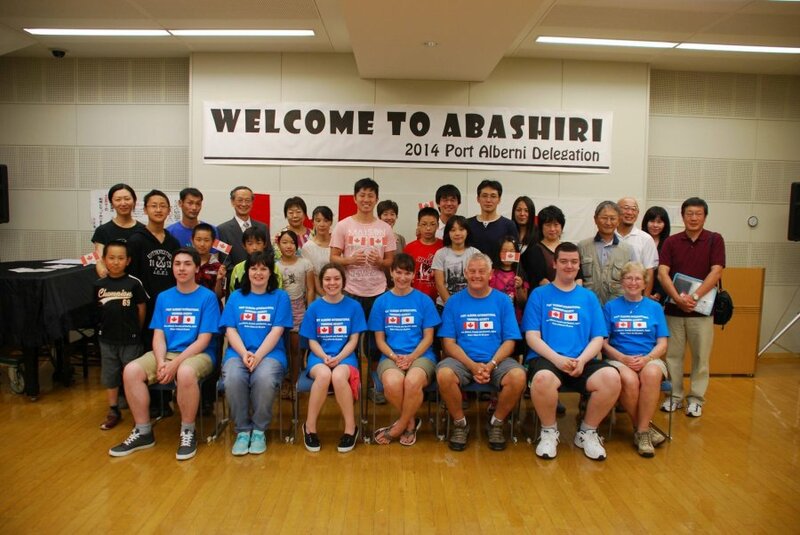 Port Alberni and Abashiri, Japan have been Sister Cities for over 32 years! Student and adult exchanges have successfully continued between our two communities, so years of friendship and connections have been established. Our students, teachers and parents are looked after extremely well during their homestays in Abashiri, Japan where they fully experience a Japanese way of living and learning. Are you interested to learn about Japanese culture, language and food by living with a Japanese family for 4-5 days and attending school in Abashiri, Japan? The group will also travel to other cities in Japan before and after their Abashiri experience (away a total of 10-12 days). All expenses are the responsibility of the students. We have a teacher leader and are finalizing the list of students. We are going to start planning the trip so this is the last opportunity to join this delegation. All interested SD 70 students who live in Port Alberni, should contact Laurie Morphet (Vice President of the PA Sister City/Twinning Society) at lmorphet@sd70.bc.ca or phone 250-724-0623 (Alberni Elementary School) asap.